A wonderful 2 double bedroom apartment presenting superb city-centre living and a great investment opportunity. 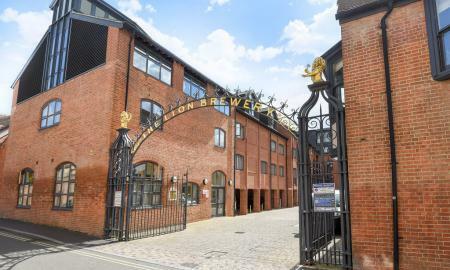 Located in the highly sought-after development ´The Lion Brewery´ offering quiet living in the heart of the City. Close to Oxford University`s Said Business School, and a 3-minute walk to Oxford's train station and new Westgate shopping centre. In the heart of Oxford's vibrant city centre walking distance to restaurants, bars, theatres and cinemas. A light well-presented hallway, with access to 2 double bedrooms, utility room, main bathroom and open-plan living and dining space. The generous master bedroom has a good sized walk-in wardrobe and an en-suite bathroom with a shower cubicle. The second bedroom is a good double sized room with views of the development.. A well-proportioned, luxurious family bathroom is accessed directly from the hallway. The light-filled spacious open-plan living area has polished wooden flooring. This conveniently located five bedroom detached house is set down a quiet road in central Kidlington, with the local shops and amenities only a short walk away. The property offers extremely flexible accommodation with a double aspect lounge/diner, conservatory leading out to a mature c.50ft garden, kitchen with integrated washing machine and dishwasher & fridge freezer, a utility room/kitchenette with separate shower room, serving two large double bedrooms with private access to each room. On the first floor there is three further bedrooms and a newly fitted bathroom with separate bath and walk in shower. There is a vast amount of gated driveway parking and side access to the garden. The property is available to view now. A charming and spacious ground floor flat in a prime residential location with 2 bedrooms, a basement for additional storage, a private courtyard garden and off-road parking. Jericho is a vibrant quarter close to Oxford city centre and has an eclectic mix of independent shops and cafes, bars, fine restaurants and its own arts cinema. Port Meadow and riverside walks are a short stroll away. 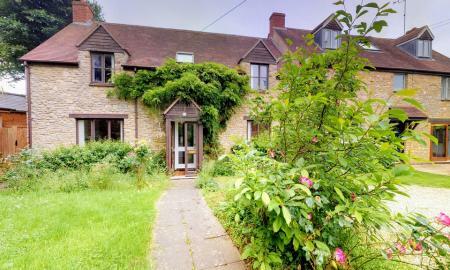 The property is located within the catchment are for St Philip & St James' primary school. 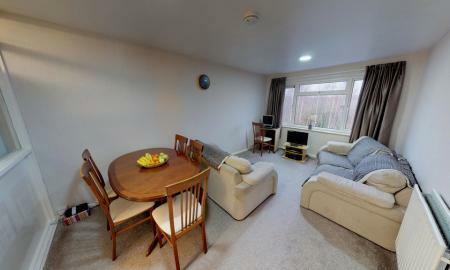 Accommodation includes a light and spacious sitting room leading to a fully fitted kitchen/dining room. There are 2 bedrooms, family bathroom and basement for additional storage. To the rear of the property is a private courtyard garden. 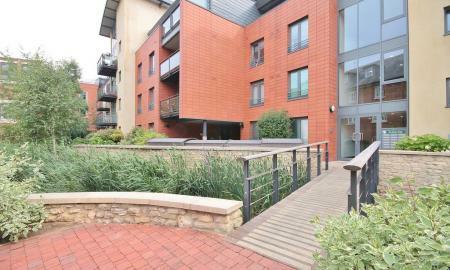 This stylish one-bedroom apartment with a balcony is located in the sought-after landmark development of The Stream Edge at the heart of the Oxford city centre within a 3-minute walk of Oxford central railway station. This property has many modern luxuries with an open-planned living space which encompasses the kitchen, dining room, and living room area. There is high quality Maple Wood flooring throughout the living room, bedroom and bathroom. The kitchen is fitted with contemporary modern fitted wall and base units with integrated quality Bosch appliances with polished granite work surfaces. In the bathroom there is again high quality natural slate flooring with Villeroy and Bosch modern white sanitary ware as well as an individually controlled heated towel rail. Outside there is a wooden decked balcony which overlooks the gardens and Castle Mill Stream. The apartment is wired for ISDN connections with separate lines for satellite, tv and internet connections. 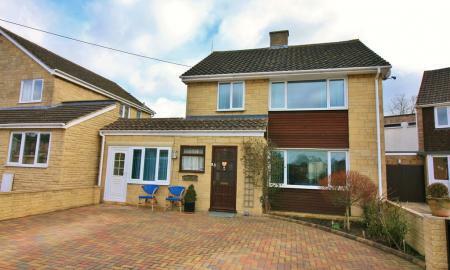 An attractive and spacious 5 bed property set in a quiet village location - Lower Heyford. 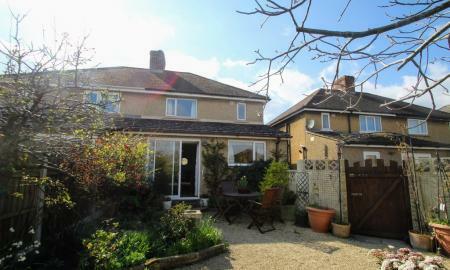 This home boasts 2 large reception rooms, a utility room, large kitchen/dining room and 5 good sized bedrooms. The lounge area benefits from a feature fireplace and double doors leading onto the garden. There is also the convenience of a downstairs WC and a further one upstairs, in addition to a family bathroom. The master bedroom has it's very own en-suite and built in storage. This wonderful three-bedroom semi-detached family home is close to local amenities including post-office and corner shop. There are excellent transport links to Oxford, M40 for London and Birmingham as well as Thornhill Park and Ride nearby. Other amenities include Headington Hospitals, Business and Science Parks. Despite being in the city there is a large amount of nature spaces close by; Shotover Country Park and C.S. Lewis Community Nature Reserve to name a few. Luxuriously appointed upper floor 1 bedroom with 2 balconies and located on the Oxford Castle heritage site, a modern development in the heart of Oxford city. The property offers direct access to the shopping centre, fine restaurants, cinemas and theatres as well as rail and coach stations. High specification accommodation has been designed for modern-day living. An entrance hallway with telephone entry system leads to the open plan living/dining room with recessed ceiling lighting and a balcony. The kitchen area is equipped with contemporary-style wall and floor units with integrated oven and hob with stainless steel extractor hood. There is a fitted fridge/freezer, washing machine and dishwasher. The bathroom, with recessed downlighting, tile flooring and towel warmer, has a bath and separate shower enclosure. Stylish living! These apartments are extremely popular so early viewings are advised. 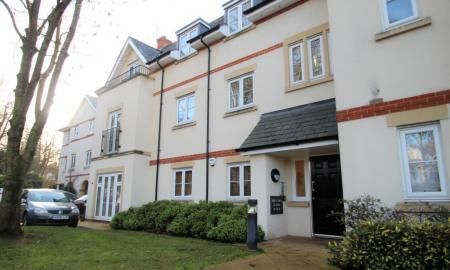 This wonderful two-bedroom first floor apartment is in the sought-after area of Iffley. 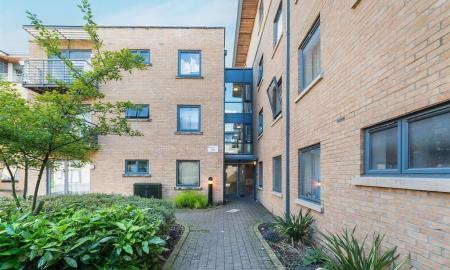 This property is located in a secure apartment block with an electronic access code. Entering the property via the entrance hallway, passing along this hallway you reach the two bedrooms, both on the left (one of which has an en suite bathroom). On the right-hand side of the hallway is the main bathroom along with some additional storage cupboards. Heading back to the hallway the kitchen and living room are towards the front of the property. 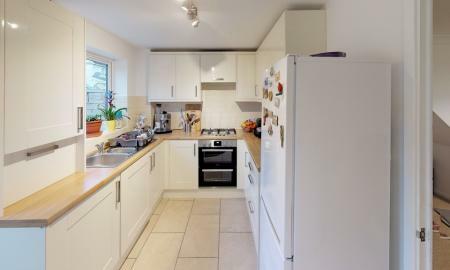 The kitchen benefits from having fitted white goods including dishwasher, washing machine & fridge/freezer. The large living space is very bright with a beautiful double aspect and Juliet balcony. 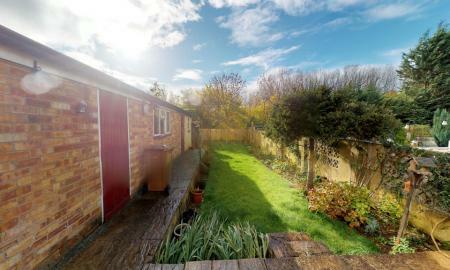 A well presented two/three bedroom bungalow, situated in Sunnyside, Cowley. Well placed for Busses to the City Centre, Temple Cowley and the two main hospitals. Viewing is highly recommended. 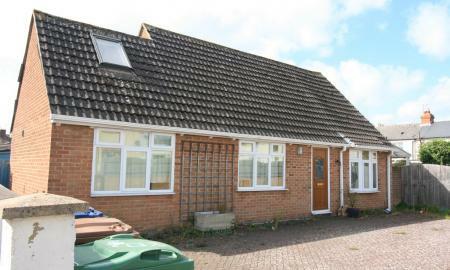 This lovely three bedroom house is located in the heart of Rose Hill. After entering the property via the small porch, you are met with the open staircase and downstairs landing. Off to the right there is the downstairs cloakroom and WC. Off to the other side is the spacious kitchen. Moving through the house you enter the large reception room with adjacent conservatory with views over the garden. Upstairs there are three double bedrooms and family bathroom. A Stunning extended Edwardian terraced house offering a spacious and open plan feel, benefiting a combined cook/dine/living space, finished with lovely wooden flooring and a feature cove perfect for a fireplace. The kitchen extends across the side return with double doors leading onto the well-kept patio courtyard. There is also the convenience of an additional room which would be perfect as a study or utility room. Upstairs there are two double bedrooms and a good sized first floor bathroom. Gas central heating and double glazing is installed. There is also a large rear garden which gives a greater sense of space with the neighbouring garden being divided by a pathway rather than fencing. This property is perfect for a professional couple or small family; a viewing is highly recommended! 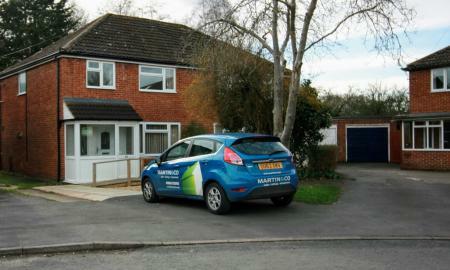 A fantastic opportunity to finish updating a partially refurbished 3 bedroom semi-detached home. 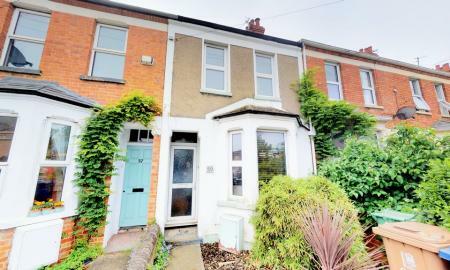 This lovely three bedroom house is located in the heart of Rose Hill. This home has amazing potential to be turned into a stunning residence for a family or couple; with a well proportioned back garden, a large reception room, a newly refurbished kitchen and 3 double bedrooms. Once entering the property via the small porch, you are met with the open staircase and downstairs landing. Off to the left there is the downstairs WC. 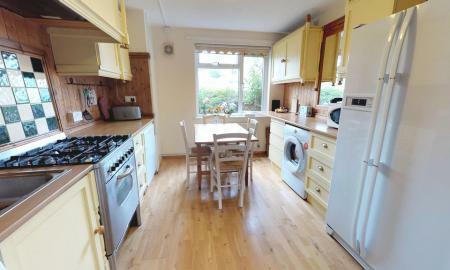 Off to the other side is the spacious and recently refurbished kitchen. Moving through the house you enter the large reception room with views over the garden. Upstairs there are three double bedrooms one of which has been renovated and a large family bathroom. This wonderful ground floor apartment with one double bedroom, living room with sofa bed, one bathroom and kitchen is ideally situated within a 3 minute walk of Oxford Train Station and city centre. 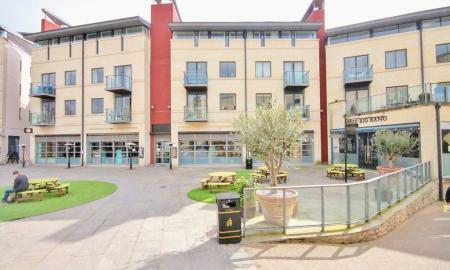 Although centrally located this quiet complex is in the favoured development of Empress Court next to Oxford Castle, the new Westgate Shopping Centre, fine restaurants, cinemas and theatres are only a short stroll away. Martin & Co are delighted to offer to the market such a well presented, spacious home which boasts 3 bedrooms with a converted attic currently used as a 4th bedroom. The ground floor comprises of a spacious entrance hall, with a separate convenient WC to the left and a large modern kitchen to the right. The kitchen has lovely fitted base and wall units and a quaint windowed service hatch into the living space. The reception room is large, overlooking the wonderful patio garden (conveniently low maintenance) and leading into a lovely conservatory, giving a greater sense of light and space. Leading upstairs you are greeted by 3 well-proportioned double bedrooms and a family bathroom, fitted with a modern bath/shower, wash basin and toilet. This property benefits from additional space which has been created by converting the loft space into a bedroom/study space. 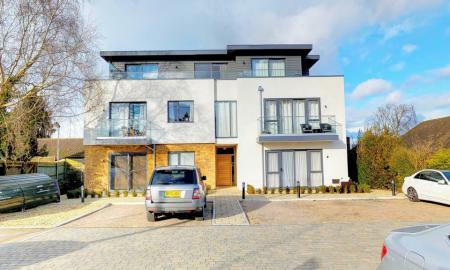 This wonderful two bedroom apartment is in the sought after area of Florence Park. 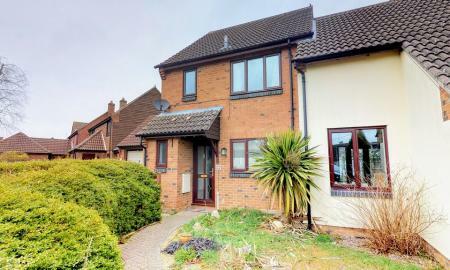 Florence Park is located just a 0.3 mile walk from Templars Square Shopping Centre and the popular area of Cowley. This property is located in a secure apartment block and has code access. Entering the property via the entrance hallway, passing along this hallway you reach the two bedrooms, one on the left and one on the right. Just past the two bedrooms is a small walkway which leads to the WC and the washroom which contains a bath with overhead shower unit and washbasin. Heading back to the hallway the kitchen and living room are towards the front of the property. The stunning wooden kitchen offers wall and flood storage with room for free standing white goods. The last room in this property is the bright and cosy living room with a patio door which leads to the garden patio area. 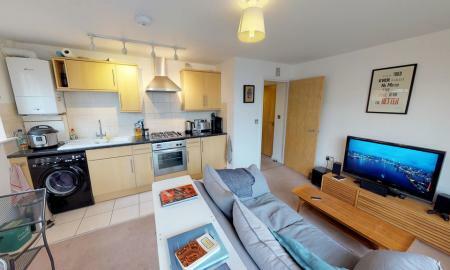 This lovely modern top floor furnished apartment is bought to the market with no onward chain. For the right offer the owners are prepared to sell the flat with all furniture included. The stunning roof terrace/balcony has views over the surrounding area. 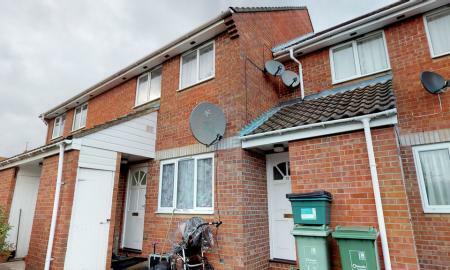 Offered to the market with no chain is this delightful two double bedroom end of terraced home. The property is located in Calves Close which is just 0.4 miles from Kidlington village center and 1.9 miles from Oxford Parkway. This house benefits from a fully fitted Kitchen with stylish wall and base units, front and back rear garden. This wonderful two-bedroom mid-terrace house is on a quiet residential cul-de-sac in Greater Leys. Upon entering the property you enter to the central hallway with the stairs in front. Moving left you enter the living room/diner. This cosy and bright living room creates a homely atmosphere. Moving towards the rear of the property you enter the kitchen. This modern and sophisticated kitchen overlooks the rear garden. The white units and flooring help to create a brighter room. 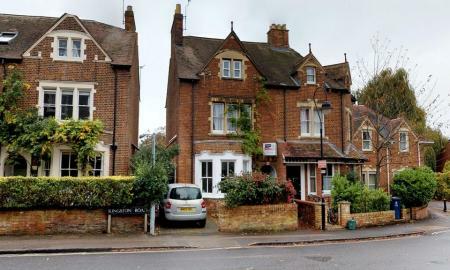 This wonderfully presented two bedroom apartment is situated in the well known area of Cowley. 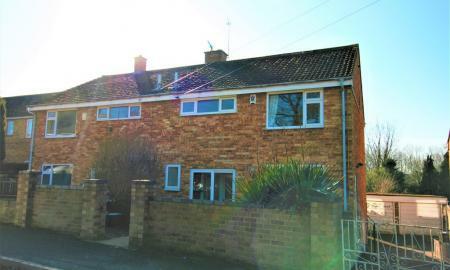 This property is well situated for transport to the City Centre, Temple Cowley and Oxford's main hospitals. Upon entering the property you are faced with a beautifully bright open plan living room/kitchen. Both bedrooms are painted white so benefit from the natural light which floods the rooms. The second bedroom is currently being used as a home office. The second double bedroom is again a bright room and is currently being used as a study. Viewings are highly recommended. 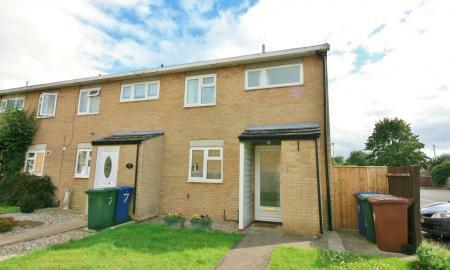 A Fantastic opportunity to update and refurbish a lovely 3 bedroom terraced home in a village setting. Situated in Combe village, you are a stone´s throw away from Blenheim Palace, The Cotswolds, the village of Long Hanborough and stunning surrounding countryside. A hourly local bus service takes you directly into Oxford, as well as the train station in Long Hanborough, approximately a five minute drive has services to Oxford, Didcot and London with many more connecting services. This home has amazing potential to be turned into a stunning residence for a family or couple; with a well proportioned back garden, a large reception room with a feature fireplace, a good sized kitchen and 3 bedrooms. The front doors have been newly replaced and fitted. this property benefits from being located on a quiet no through road which is close to a range of local amenities such as a primary school, pub and junior sports club. A Viewing is highly recommended! 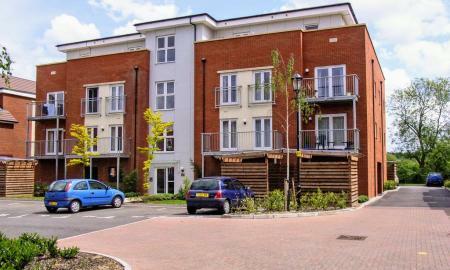 This lovely open plan ground floor apartment is brought to the market chain free. The apartment also has allocated parking at the front of the property. A communal garden is also located at the rear of the property.